Here is what is happening at VCS from Early Ed to High School! 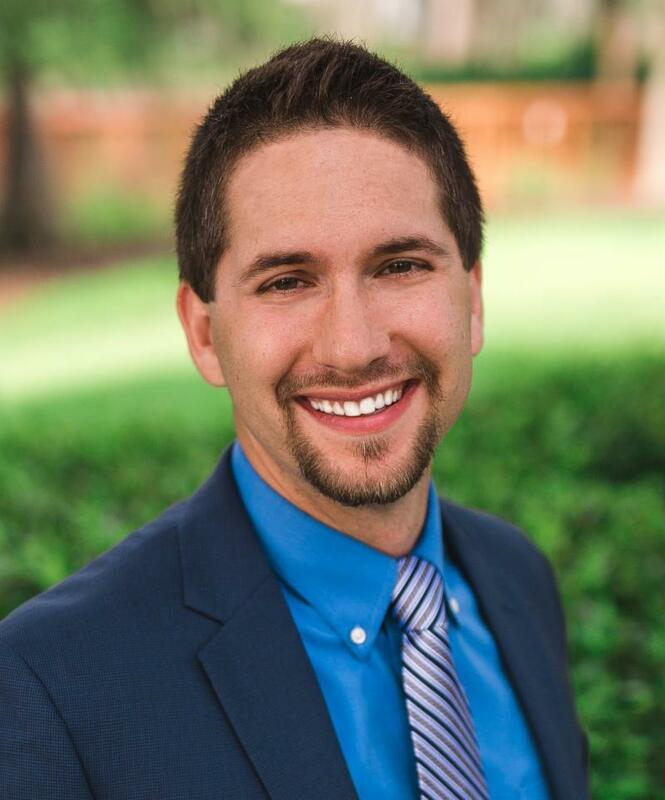 In the fall of 2018, I introduced a new vision to VCS: A place where students are spiritually, intellectually, and physically equipped to fulfill their uniquely God-given mission . As we develop this inspiring vision, I continue to seek partners who can support our giving campaign, Beyond the Classroom . Through the generous giving of donors, VCS will have stronger fiscal support to provide quality facilities and programs for our students. The charitable giving of many this year has allowed VCS to take big, important steps forward. 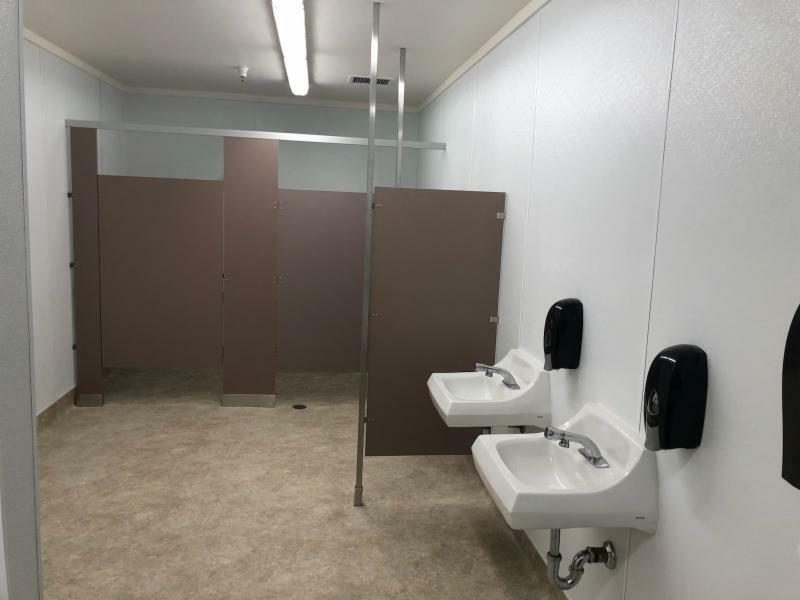 This week, a comprehensive remodel of our boys’ and girls’ middle school bathrooms was complete. 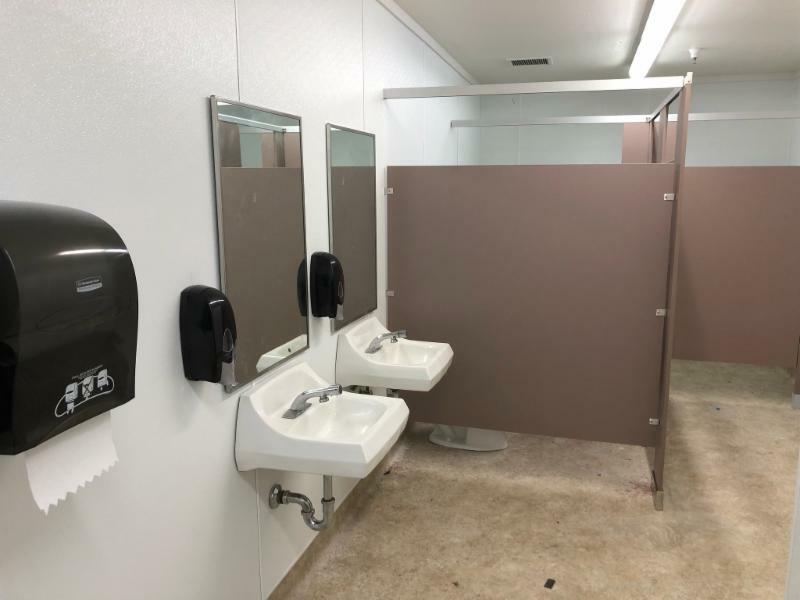 I’m thankful that we are now able to provide our 6th - 8th grade students a clean, beautiful new bathroom each day (the bathrooms are officially open on Monday). I'd like to thank Bobby Scott (parent volunteer), Jeremy Zeegers, Rob Hill, George Allen and Gillespie Flooring for their assistance with this project. Additionally, I met with a family recently who is excited about our structural and curricular change in K-5 math and presented me with a $20,000 gift towards covering the cost of the curriculum transition! I need your financial support in these areas. If you are able to give above and beyond tuition, would you consider a recurring monthly or annual tax deductible gift to VCS? If you are not able to support a gift at this time, would you continue to pray, and also consider sharing this message with friends and family? I am also partnering with active members and businesses in our community who believe in the ministry vision of our organization and have a capacity to give philanthropically. I’m thankful to each of you for all the things you do to support our school. Early Ed to High School!